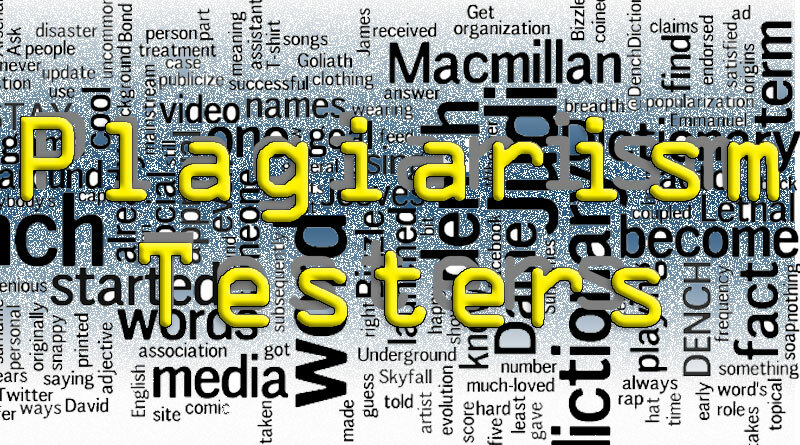 What are the most popular tools to battle plagiarism? When writing professionally, and for academics, it is critical to ensure that all written copy is original, but a quick overview of the anti-plagiarism solutions shows that not all the tools are the same. This disparity can lead to legal problems.